Graph and label the following: y-intercept: (0, y) vertex: (h, k) Mark the Axis of Symmetry with a vertical dotted line through the vertex. Reflect the y-intercept across the axis of symmetry and graph the point. 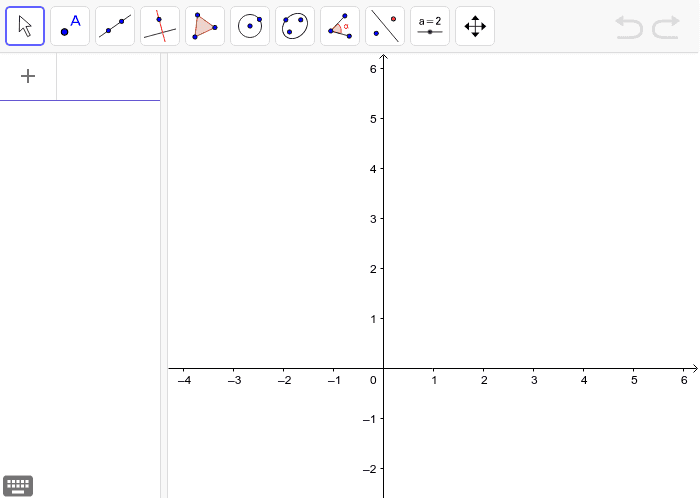 Type the Quadratic Function you found in the input to graph.